#Quantico star Priyanka Chopra and Nick Jonas spark dating rumours after spending whole weekend together! They insisted they were just friends after walking the red carpet of the star-studded Met Gala last year. 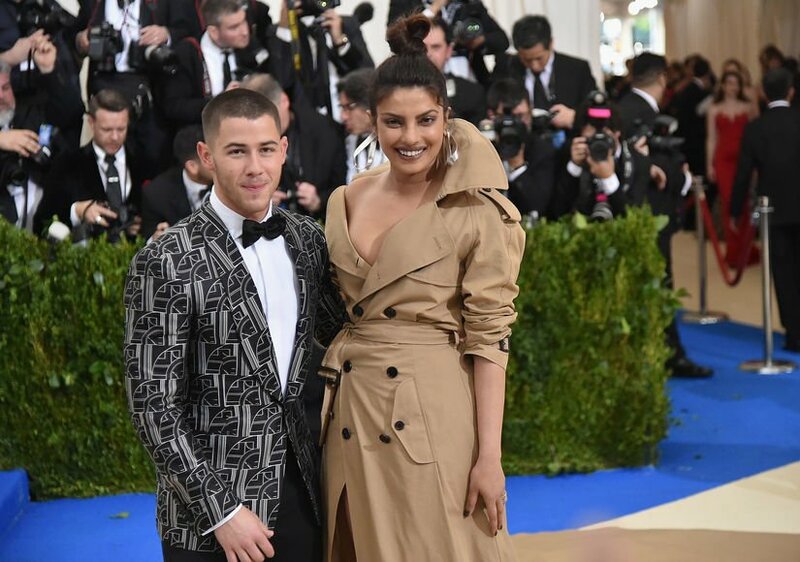 But relationship rumors about singer Nick Jonas and actress Priyanka Chopra got new fuel this weekend after the pair were seen hanging out around LA for several days in a row. The rumored couple, who share a 10 year age difference, spent the entire Memorial Day holiday weekend together, first hitting up Beauty and the Beast Live at the Hollywood Bowl on Friday before taking in an LA Dodgers game on Saturday. But Nick and Priyanka were spotted together yet again during a yacht party with friends on Monday. 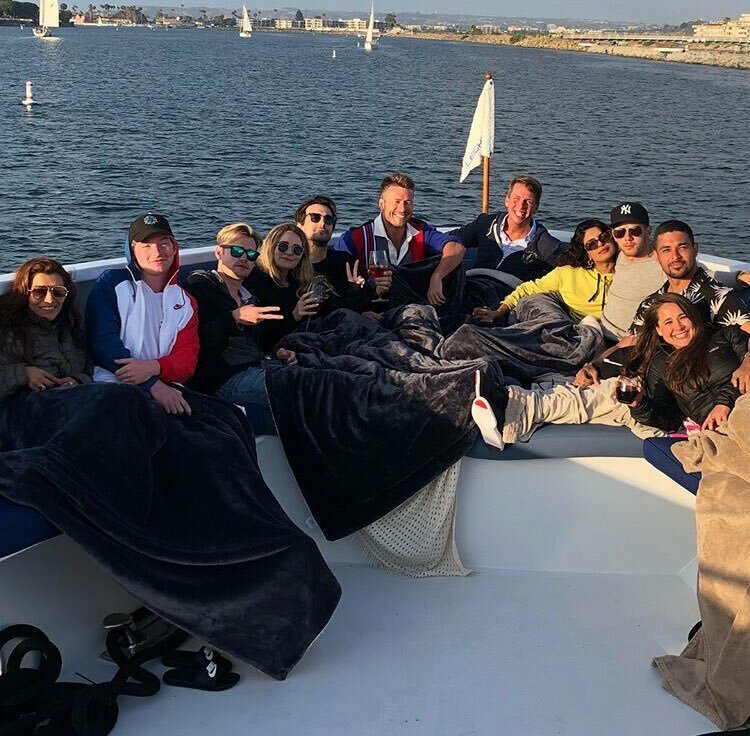 The seaside celebration was also attended by friends Glen Powell, Chord Overstreet, Jack McBrayer, and Wilmer Valderrama. A source who spotted Nick and Priyanka at the Friday Disney movie concert said: 'They walked in together just before the performance was starting. Dear Nick you had better treat her like the Queen that she is!